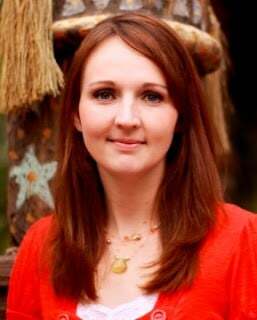 This is a sponsored conversation written by me on behalf of Macmillan Children’s Publishing Group . The opinions and text are all mine. My mother was and is a reader. I remember watching her as a little girl spend hours reading books. She loved reading and it was something that was very important to her. Even to this day, it is hard to catch her without a book in her hand. Because I spent so much time watching her read, I quickly learned that it was fun to get lost in a book. There are so many amazing stories out there and getting lost into their pages is such a great way to develop imagination and creativity. Aren’t Chapter Books the best thing in the world! So many pages of story, adventure and excitement. I have a 7 and 11 year old that really thought they should be the first one to read Any Fin is Possible, but in the end my 7 year old won. Right now, I think everything Zombie is really popular so he was so excited to bring these new characters alive. I loved watching him dive into the story. So much that all afternoon he didn’t want to put the book down. I’m excited to get a chance to read it after him. In this silly book, Tom rescues Frankie the goldfish from his older brother’s evil science experiment by zapping him back to life with a battery. 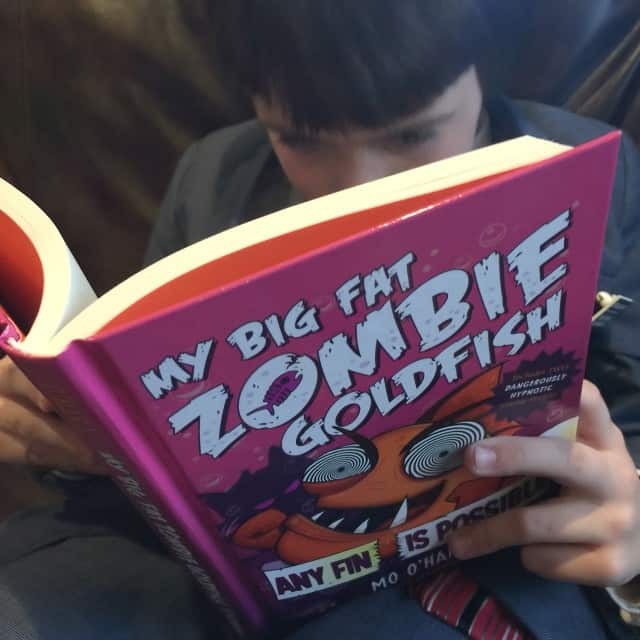 What he didn’t expect was that his pet would become a BIG FAT ZOMBIE GOLDFISH with incredible hypnotic powers. This book is 211 pages long, includes occasional fun photos to go along with the story and is for readers aged 7-10. 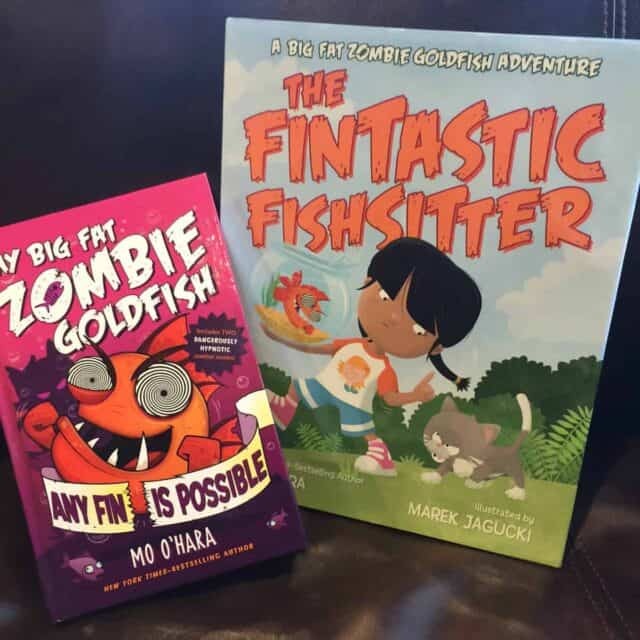 Your kid will love the Big Fat Zombie Goldfish series! They really bring such a fun and adventurous story to life. 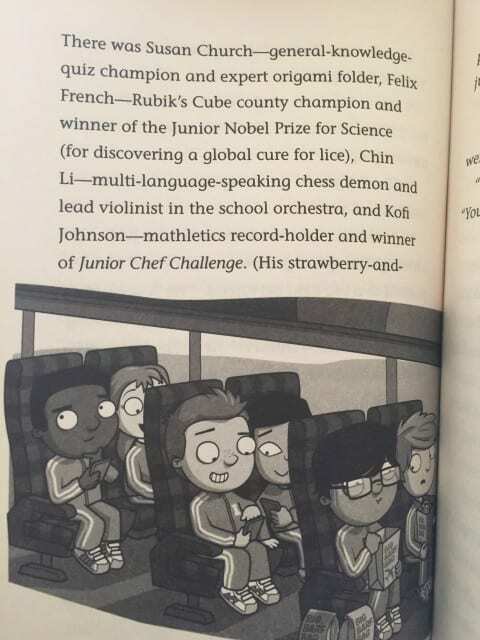 I love that they have a book for different ages that all my kids can enjoy. 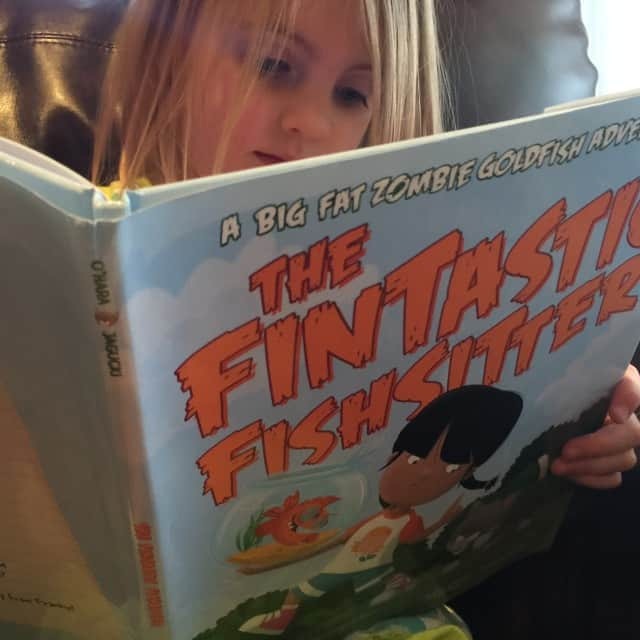 You can purchase the books, download coloring pages, and more: zombiegoldfishbooks.com. *****One winner will be automatically entered just by commenting below! Next Post: OPEN SEASON: SCARED SILLY Giveaway!